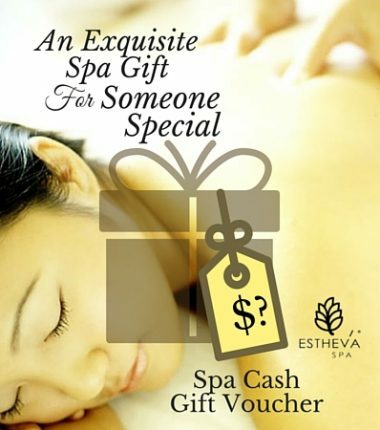 A luxury Spa Cash Value Voucher. 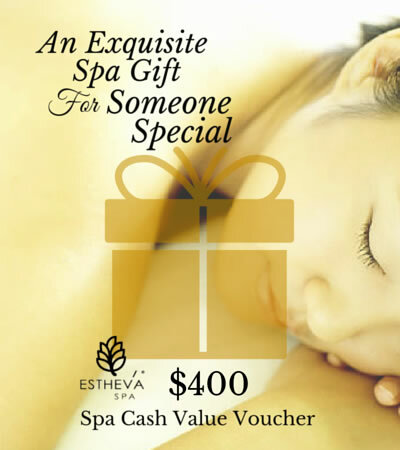 An easy and yet loving luxury Spa Gift for the recipient to redeem her favourite spa treatments. A luxury Spa Cash Value Voucher that can be redeemed from a wide selection of some of the best massages, facials and spa treatments in Singapore. It is both a joy to give and receive. It’s one of the best spa gifts you can ever give. This is one of the most convenient spa gifts you can purchase online in Singapore. Simply enter your preferred amount for your Cash Gift Voucher, minimum is S$100.